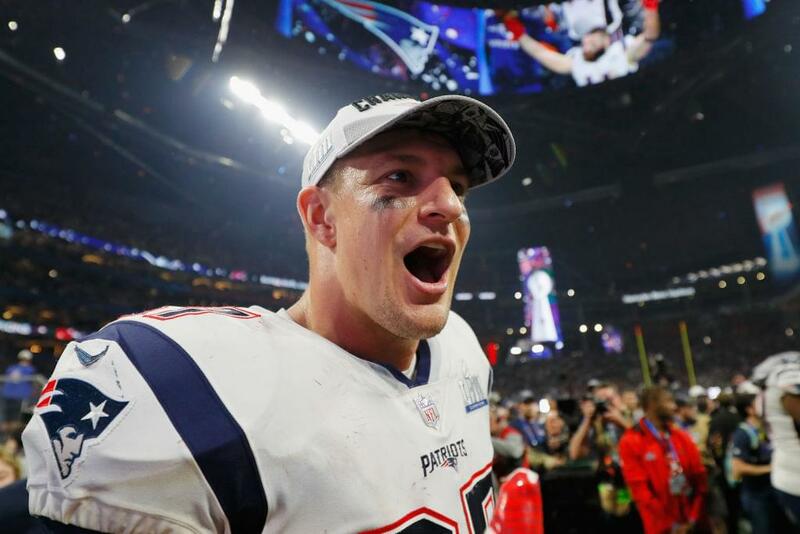 Over the weekend New England Patriots’ Tight End, Rob Gronkowski, announced his retirement from the NFL. This announcement will definitely hurt some future fantasy football lineups. Especially since the TE field was already lacking this year. Unfortunately Brady did not also announce his retirement.